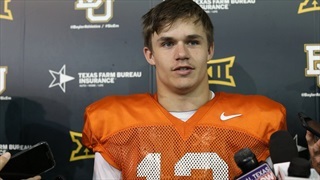 Matthew joined the SicEm365 team as a freshman in the spring of 2018. 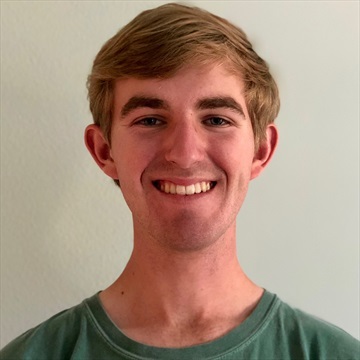 With a passion for video creation and social media, Matthew handles game highlights and other video related projects along with social media content creation. 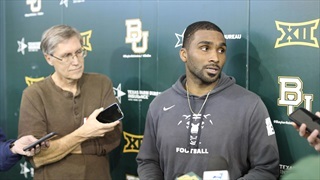 Matthew spent time with Baylor Vision prior to SicEm365. 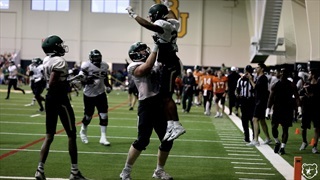 While Baylor’s public spring game was cancelled, the festivities still went on indoors. 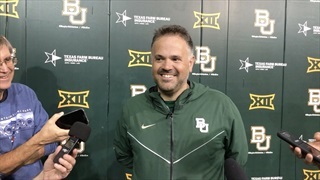 Coach Matt Rhule and QB Charlie Brewer speak with the media after a wet scrimmage in the rain that was moved inside on Saturday. A snippet of what the defense is working on. 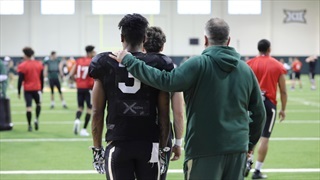 plus John Lovett in the backfield. Apologies for the slight ringing - that's a hardware problem that will be fixed soon. 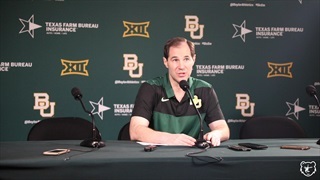 Following Baylor's 4th practice this Spring, members of the team spoke with the media. 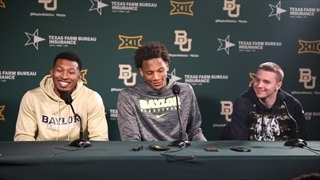 King McClure, Freddie Gillespie, and Makai Mason speak with the media following Baylor's seeding in March Madness. 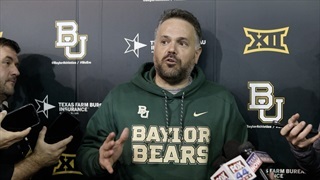 Coach Drew talks about what this season has meant to him so far and what's next for the Bears after being selected as a 9 seed in March Madness. 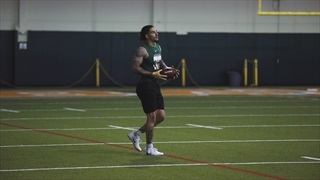 Makai Mason was unstoppable vs TCU. 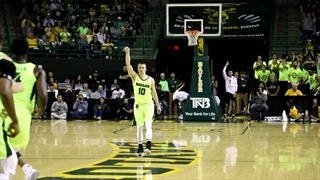 Here are 27 of his 40 - from 3.